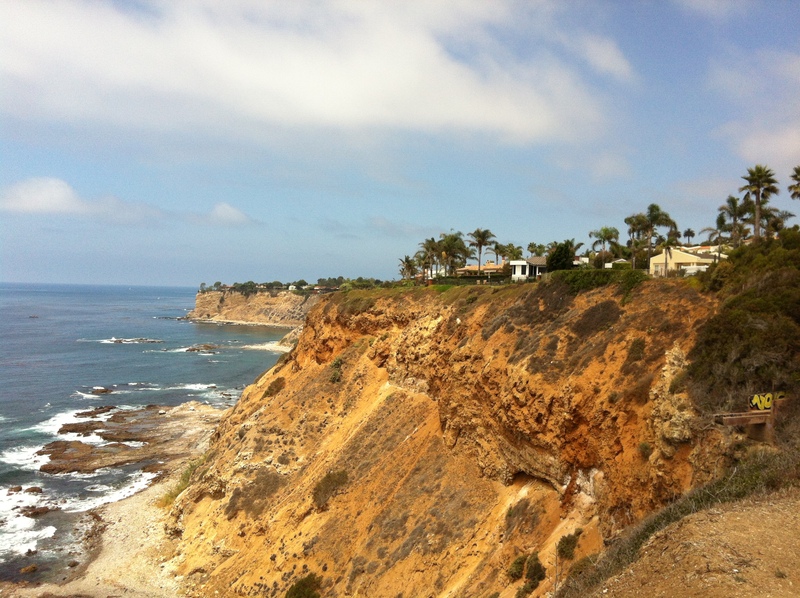 There are 201 single family homes for sale in Palos Verdes, and 46 of those residences are priced at or above $3,000,000. 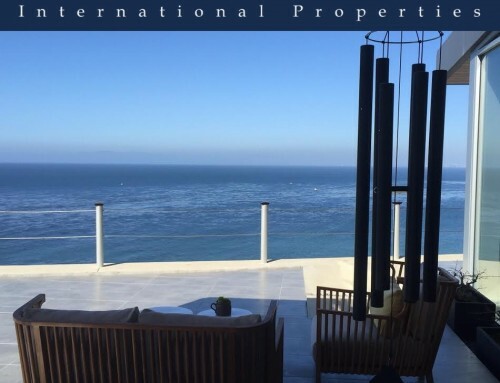 Those numbers back up my decision to raise the price bar from $2,000,000 to $3,000,000 on residences I “designate” luxury properties on the Palos Verdes Peninsula. 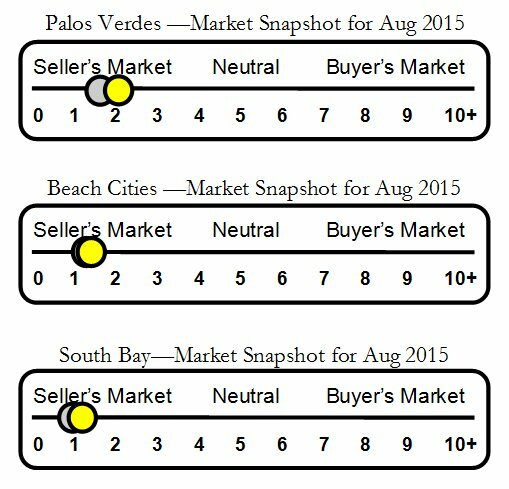 There’s no question the real estate recovery is complete and sales are robust in all four cities in Palos Verdes. 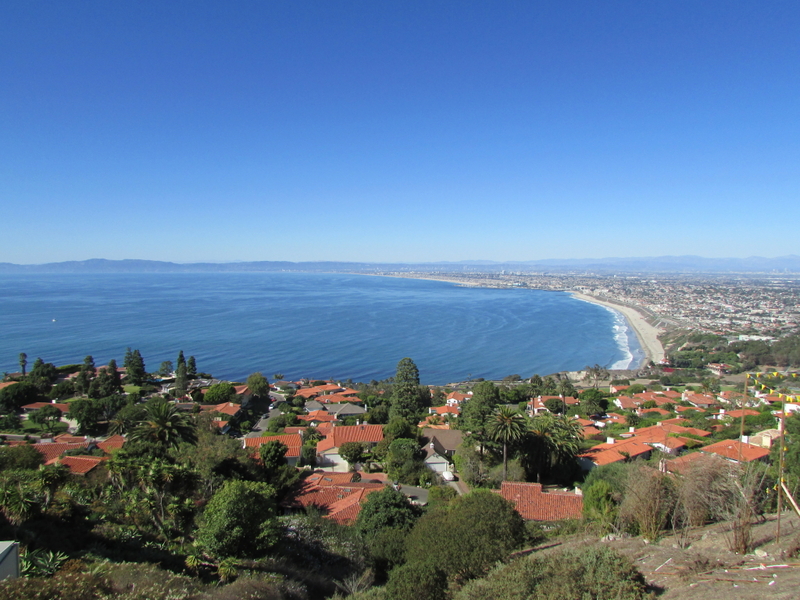 Sales: Eight single family Palos Verdes homes sold at or above $3,000,000. 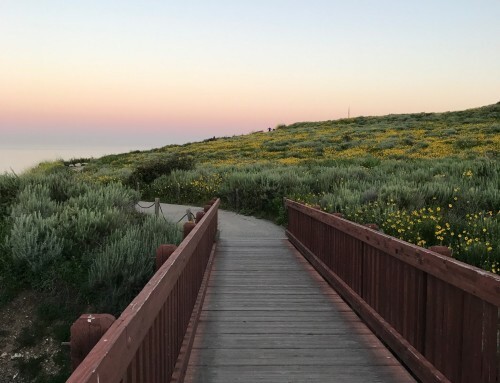 Four of those sale were in Palos Verdes Estates, three in Rancho Palos Verdes and one luxury property sold in Rolling Hills. Pending Sales: Nine Palos Verdes luxury homes are currently in escrow with accepted offers. For Sale: 46 Palos Verdes luxury homes are for sale. 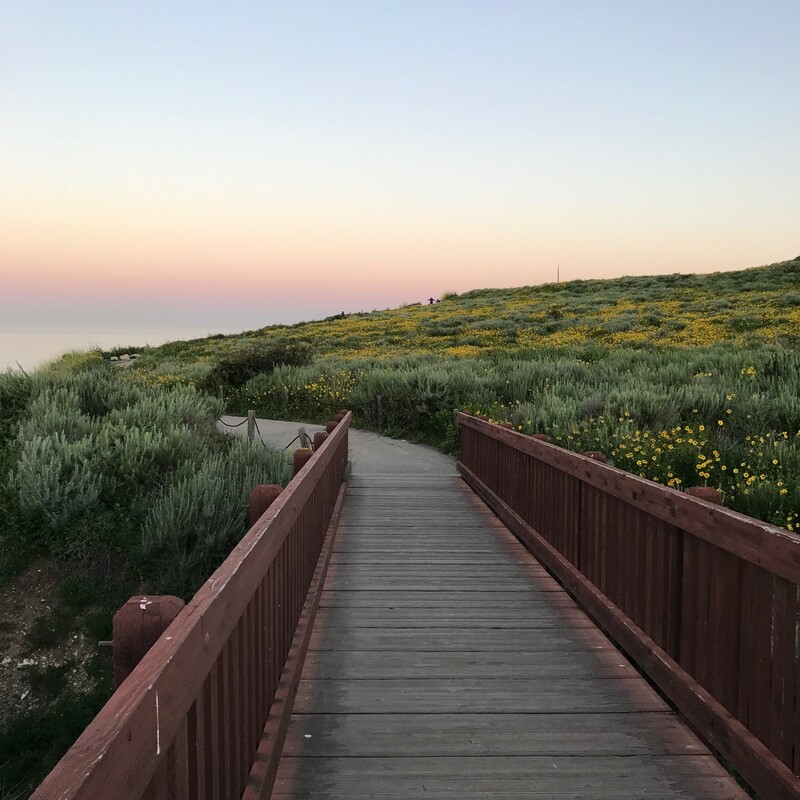 Isn’t it time for you and yours to enjoy the Palos Verdes lifestyle? 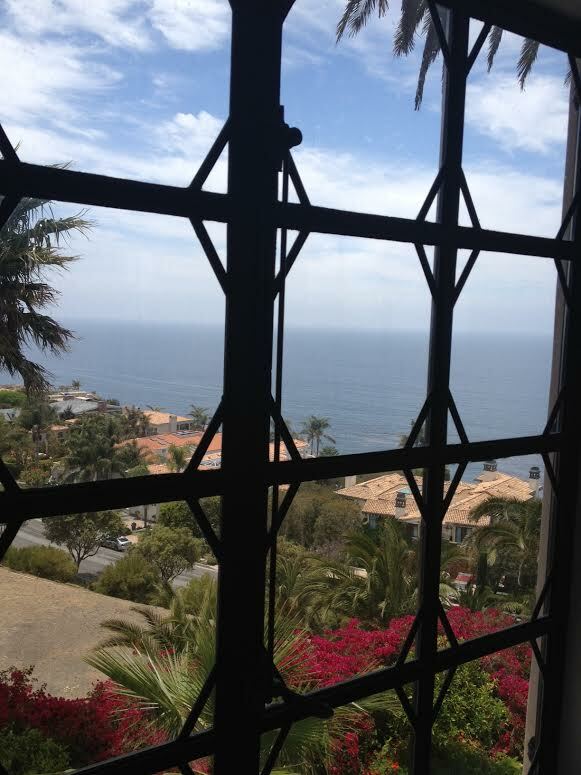 If so, we can help you realize your Palos Verdes real estate goals. 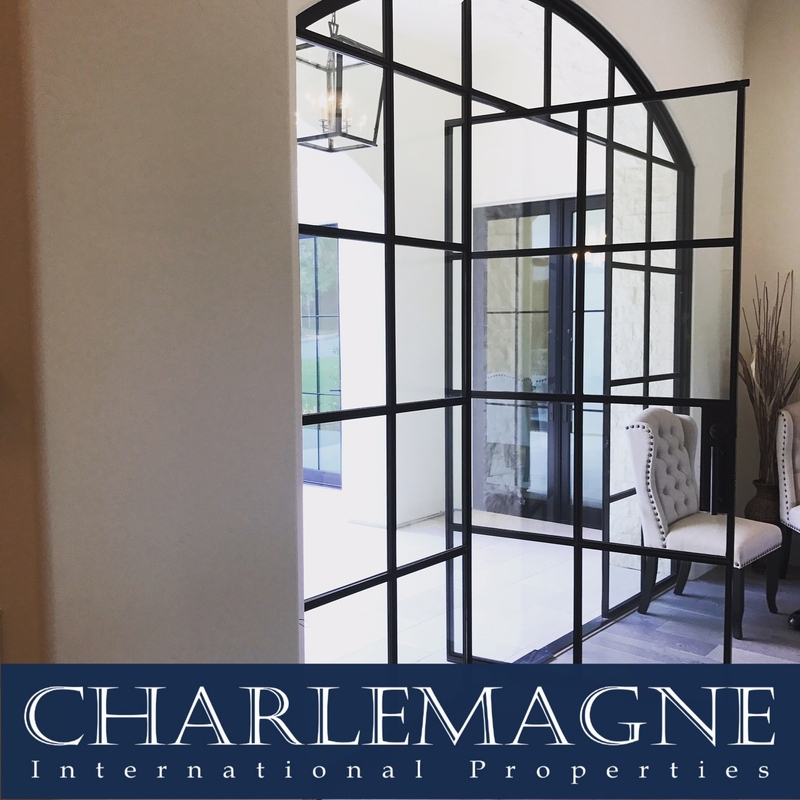 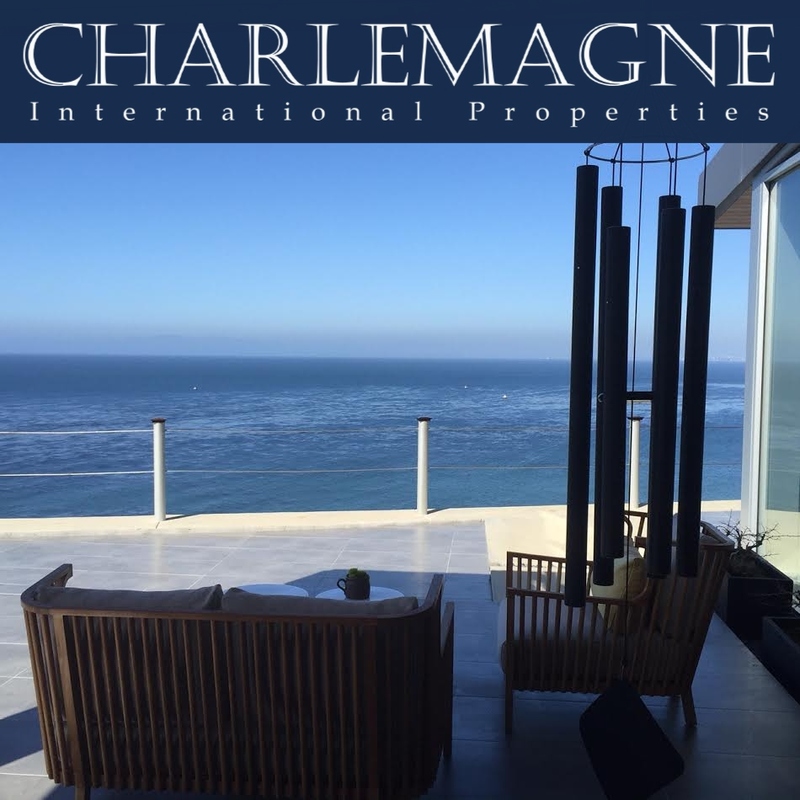 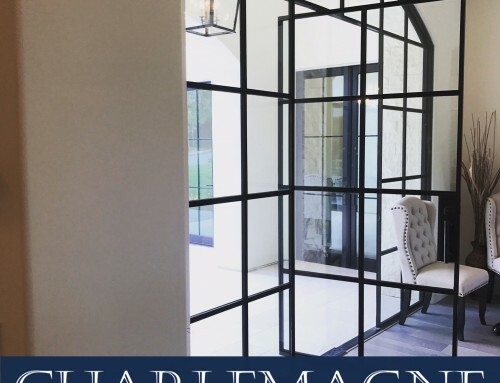 For more information about luxury homes on the Palos Verdes Peninsula contact Charlemagne Int’l Properties at Norma@CharlmagneProperties.com or 310.493.8333. 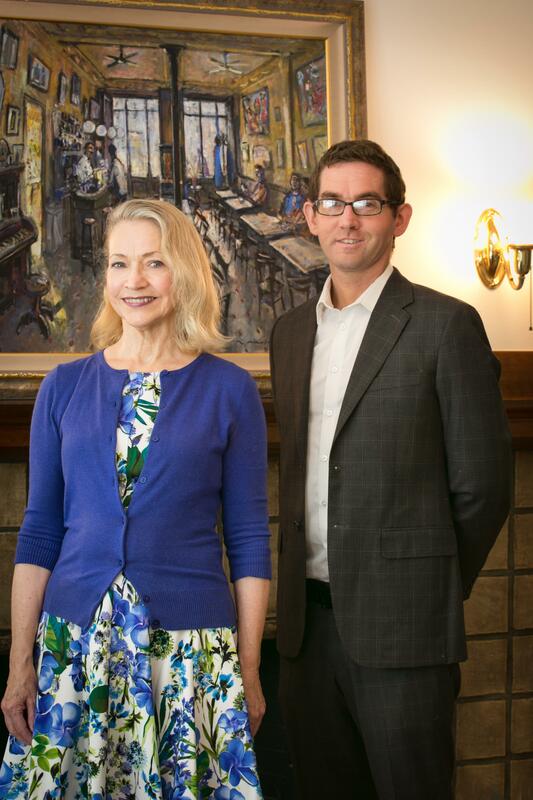 Josh Toering may be reached at ToeringandTeam@gmail.com or 310.525.9440.